March is coming. And that means Tourney Time is almost here. 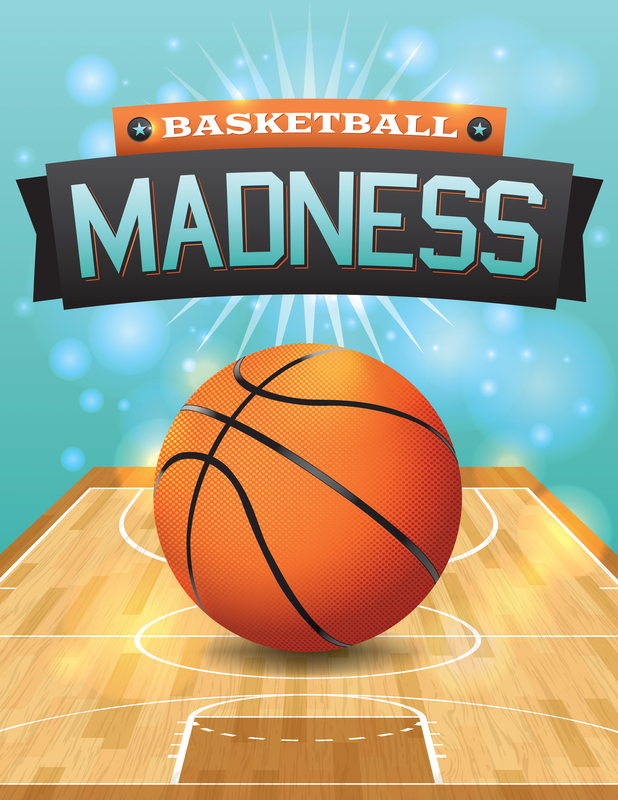 According to a 2011 study by employment consulting firm Challenger, Gray and Christmas, nearly 2.5 million people devote over an hour of each workday to following the NCAA Tournament. Clearly it’s hard to think about work when you’re tracking your different teams’ progress. Here are three easy-to-implement tips for how to make up for any potential lost time. 1. Where are you in your Lifecycle Marketing plan? Is it time for a survey? A postcard? Send one out now. Remember, Lifecycle Marketing is a great way to grow and nurture long-term relationships with your customers. 2. Have you taken advantage of Full Color Envelope Messaging? A 2010 Pitney Bowes study found that 69 percent of the study participants were move likely to open an envelope with color or graphics on the front than those without. Take a look at your envelopes and see if they could use a splash of color. 3. Add a Full Color Dynamic Message to your invoice or statement. Your readers are already looking at your invoice statement. Why not add a message unique to them on the invoice as well?